The bill comes after national talks on extream gun control measures have reached a fever pitch with some anti-gun activists calling to repeal the Second Amendment altogether. The measure sponsored by Reps. Mike Pitts, Jonathon Hill and Ashley Trantham has no real chance this session. The deadline for bills to move from one chamber to the other is April 10. 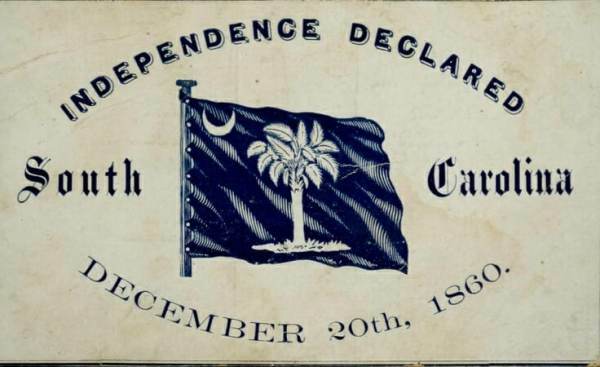 In 1860, South Carolina became the first state to declare that it had seceded from the Union. The post South Carolina Legislators Introduce Bill For Secession If Feds Begin Seizing Legal Firearms appeared first on The Gateway Pundit.